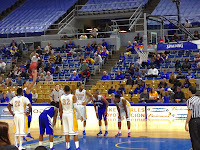 Turnovers plagued the Privateers for the second game in a row, as UNO dropped its second conference game in three days, this time to the McNeese State Cowboys, by an 82-69 score in Lake Charles. New Orleans (3-7, 0-2) fell behind big early, trailed 37-22 at the half, and never recovered despite a monster double-double from Cory Dixon (24 points, 17 rebounds). 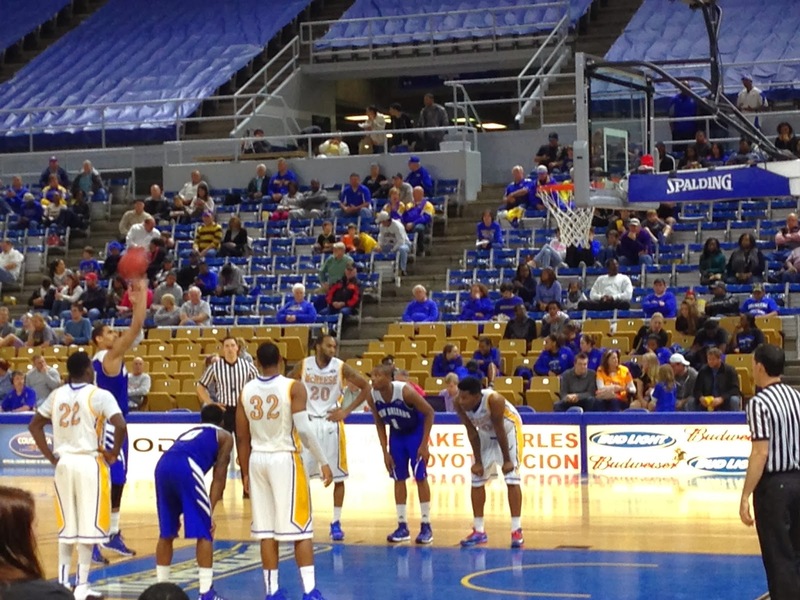 Earlier in the day, the UNO women lost to McNeese 82-59.